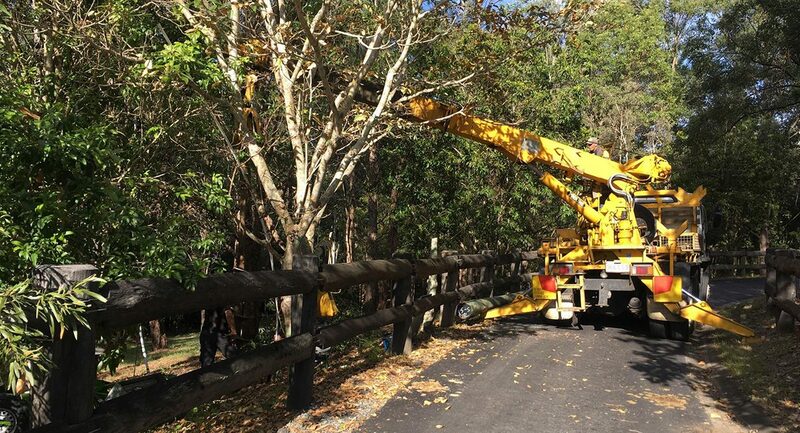 We offer a Power Poles service that can supply and install hardwood poles that have been treated to prevent termite damage and are weather resistant. As part of our service, Powerhouse Air Conditioning and Electrical will relocate or replace existing poles, repair damaged poles and install overhead power lines. We also offer an emergency service in the event of storm damage. Do you have property poles? Property power poles are power poles that reside within your property’s boundaries, supporting the overhead power lines to your home, shed or other buildings located on your property. 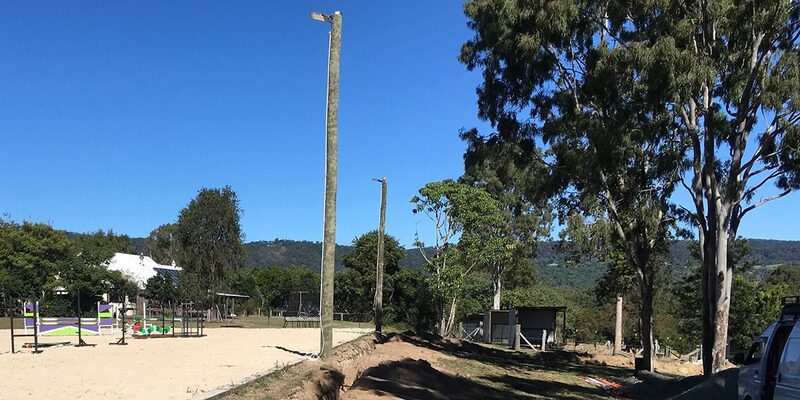 Property poles can be either timber, steel or concrete in structure. 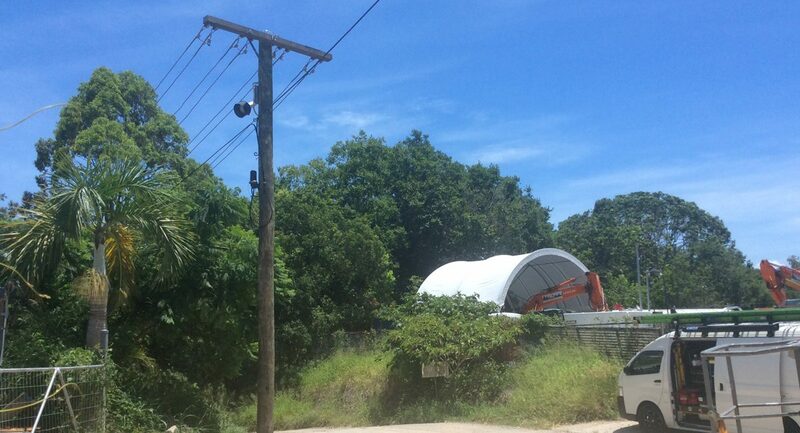 It’s easy and worth double checking if they are in fact property poles or poles owned by an electricity provider; most companies will have an identification pole number, you can find this located a couple of meters above the ground on the side of the pole. Property poles are the responsibility of the property owner and as such ongoing maintenance and repairs are the owners’ duty. If you are renting, you have an obligation to notify the owner or real estate agent if you see a property pole or power line that requires maintenance or repairs and the owner or real estate are required to take prompt appropriate action. Weather and time, two things we have little control over, are the largest contributing factors in power poles becoming unstable, often resulting in damage such as rust and decay or fallen lines. In the event of weakened poles, the interruption of your service until a licensed electrical contractor can arrive and replace it can be frustrating. Meanwhile, the possible risk to life and property is very high and not worth the danger. Regular inspections and maintenance of property poles and overhead power lines ensure safety and a reliable electrical supply. Remember, in the event of finding a fallen power line, always treat them as live; don’t touch them or the surrounding debris and call a professional. 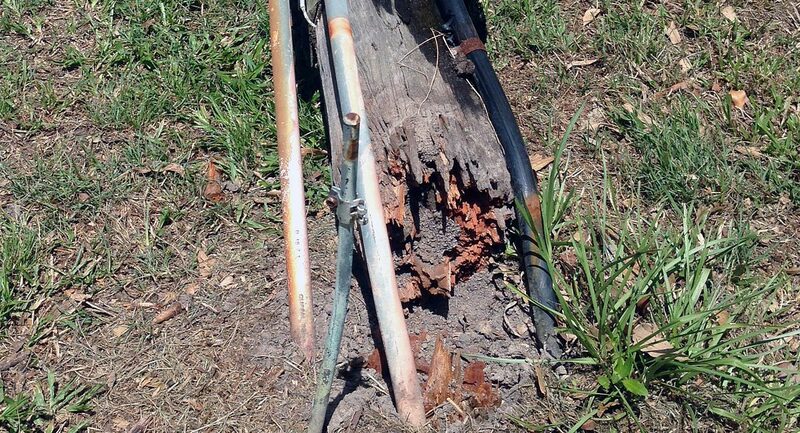 Inspect around the base of the pole regularly to make sure there is no decay, rust or other damage. Check for signs of termites; these include tunnels or tubes, excavation of wood or earth masses against the side of the pole. If your poles have a cross-arms (the T-type structure at the top of the pole that supports the power line/s), check that it seems stable and in working condition. You should only check this visually, from the ground. It is worth noting that electrical providers recommend having a qualified electrical contractor inspect power poles every five years. Regardless of how it visually checks out, seek a professional opinion. If you suspect your pole is in any way damaged or your lines are sagging, please call us for assistance with your property poles repairs.